We recently acquired a 2003 BMW 330i "ZHP" for my wife, so we decided to take it to this event to see how it would do and to make this last event of the year a more comfortable road trip. 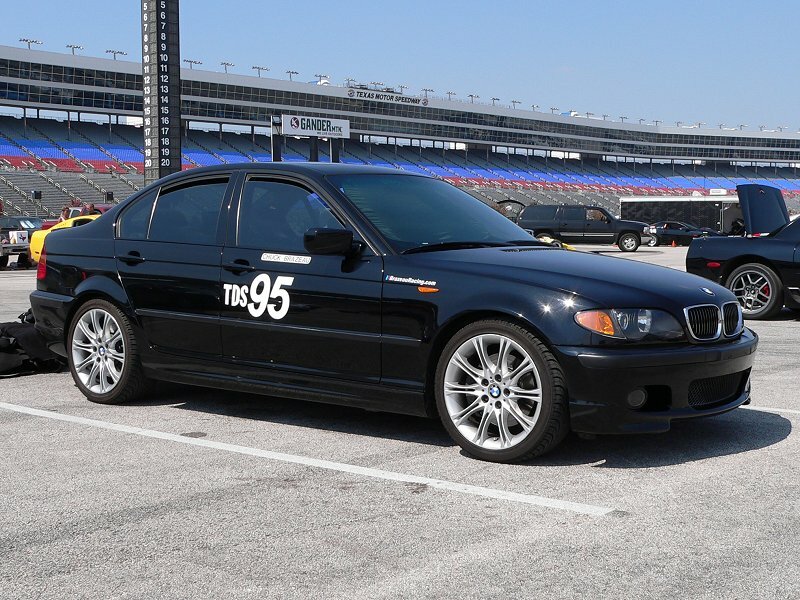 The car is completely stock, so I ran it in D-Stock within the Street Tire PAX class that the Texas Region offers. 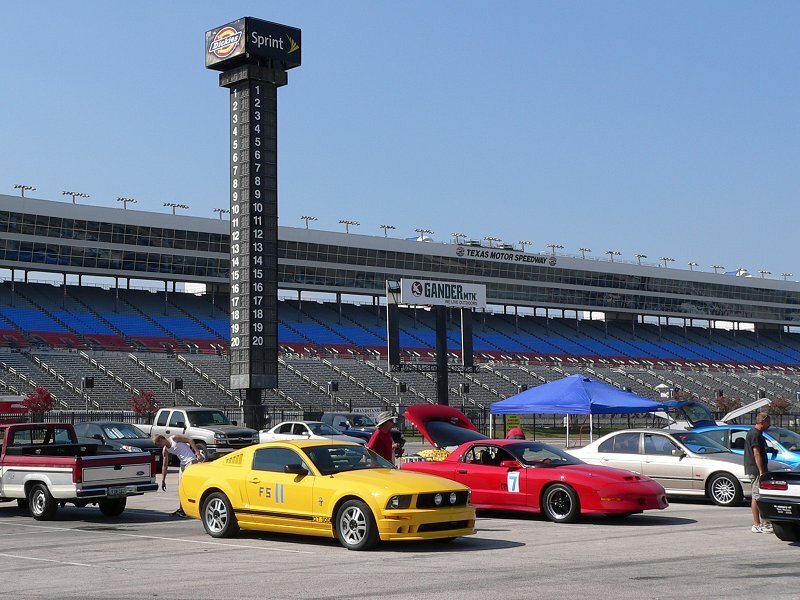 The course was set up on the infield road course of Texas Motor Speedway, so it made for a fun and fast course. The car did pretty good on the course, but it was definitely not comparable to the M3 with it's aftermarket suspension components and wide wheels and tires. Since everone has seen my ugly mug several times before, I thought I would showcase my beautiful wife below and show that I also put her to work!